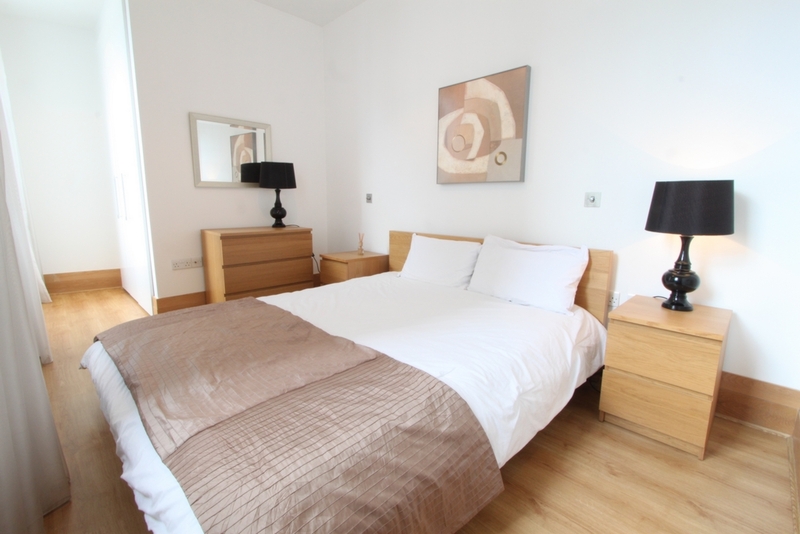 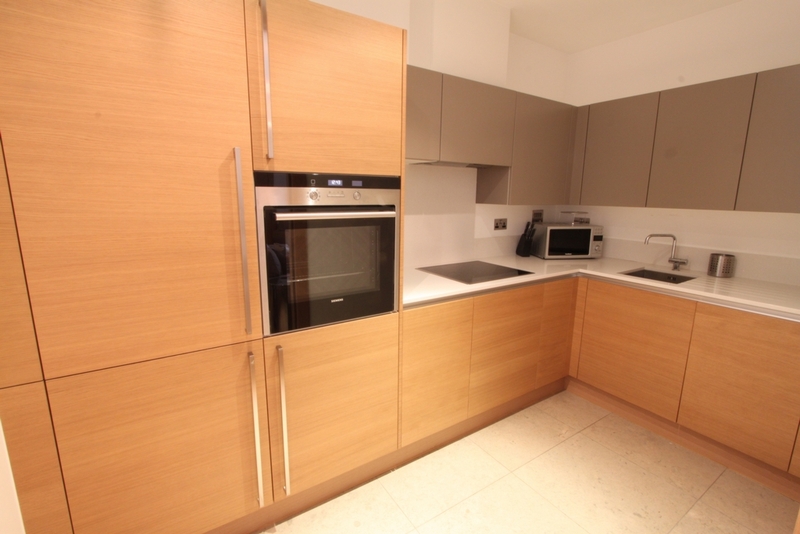 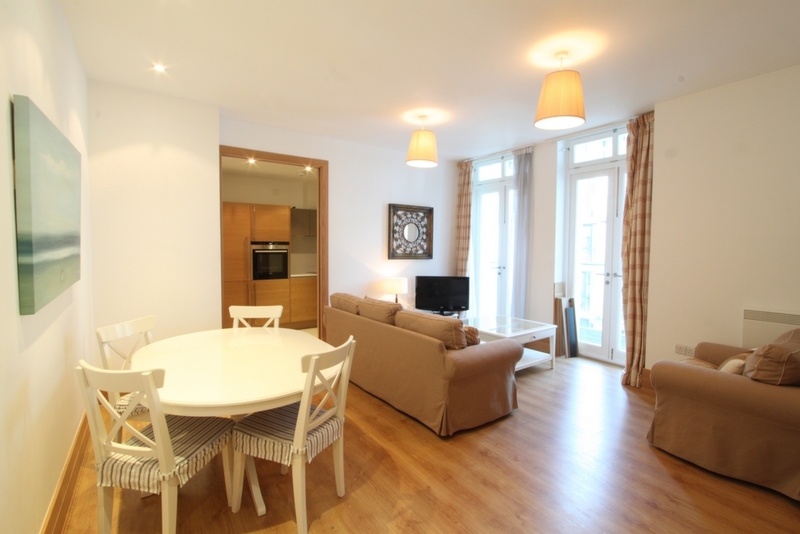 A luxurious bright and spacious luxurious one bedroom apartment in the ever popular Sugar House. 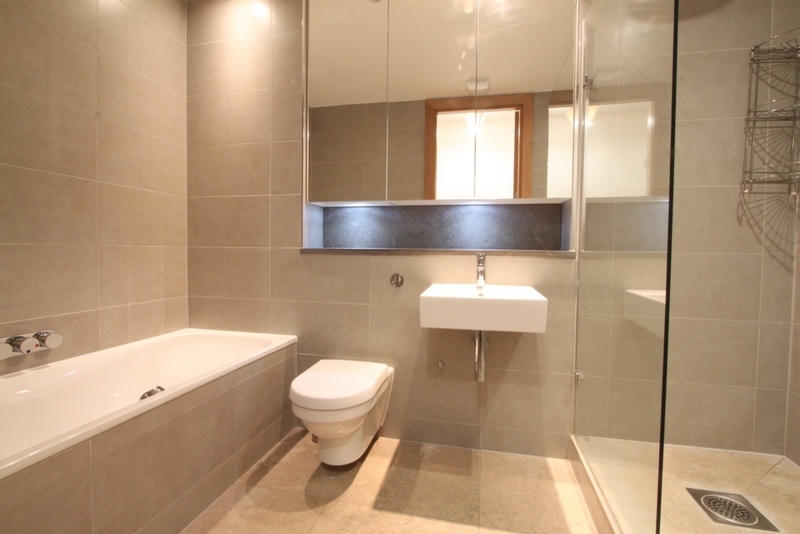 This beautifully finished property comprises a large reception , a fully fitted and integrated open-plan kitchen, modern bathroom and double bedroom. 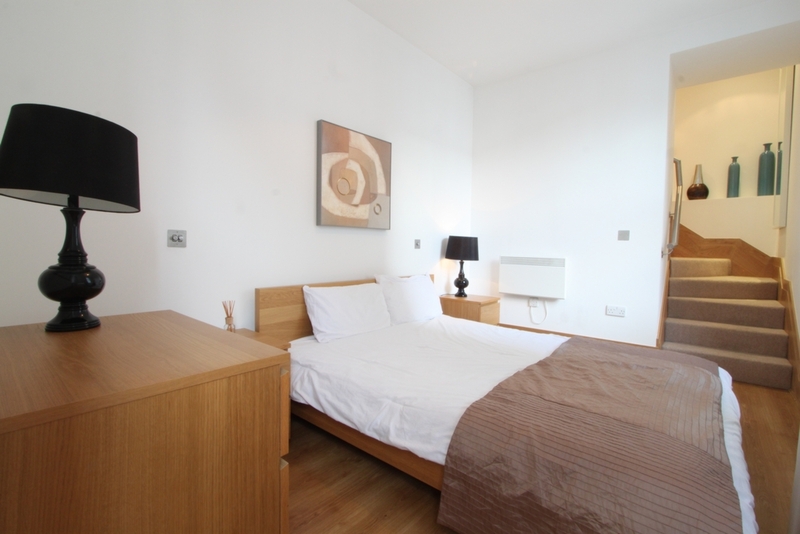 The property has wooden flooring throughout and is finished to a high standard with floor to ceiling windows in both reception and bedroom allowing ample light. 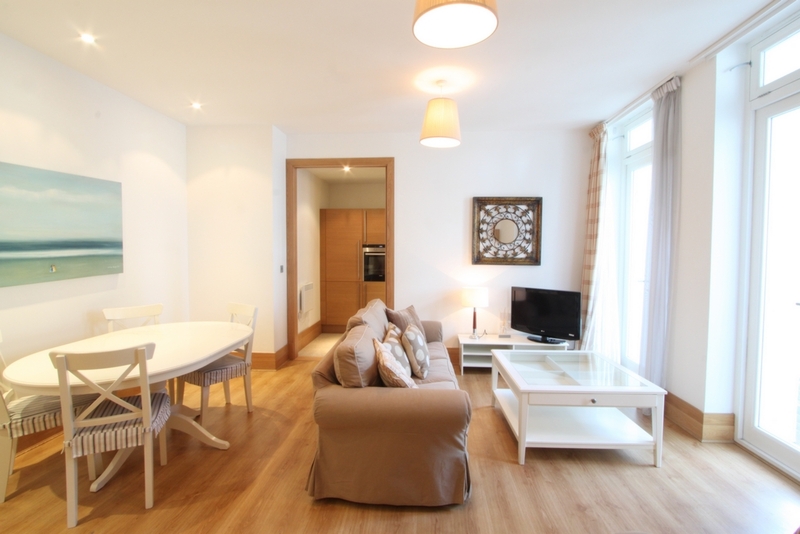 Onsite facilities and benefits include a concierge service, 24 hour security and a landscaped water garden.